We arrived on the Earth with a purpose that transcends us and that we also embrace at the same time. The human being is a paradox: his body is almost the body of an ape that is inhabited by an almost divine Spirit. At the beginning of this millennium, since the academic flood of neurosciences, we have witnessed a lack of consideration for the human unconscious mind. This disregard has led to problems of self-ignorance that reflect at a sociocultural level. How to use symbolism in a consciousness-raising therapeutic perspective is one of the tools that we use during our courses and that we introduce in this website. A teaching doesn’t stand in for personal experience but it can give us a map, it is then up to us to travel our inner “country”. 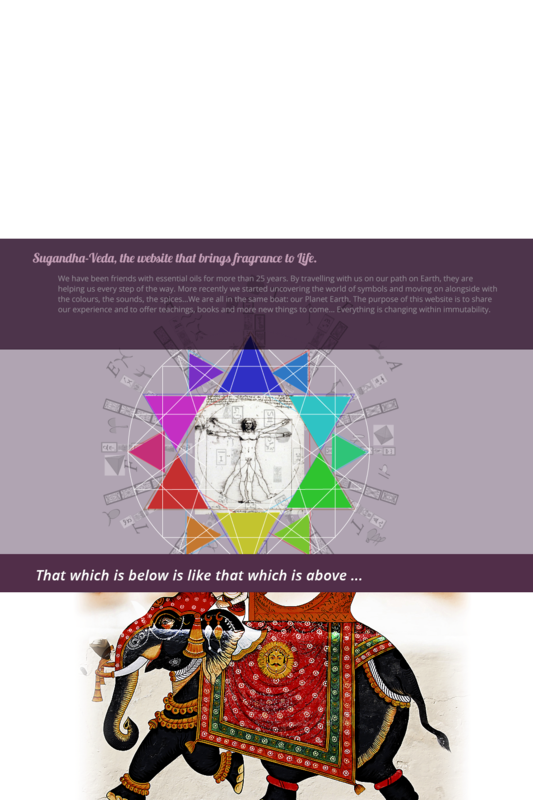 As it is said in an ancient alchemical piece of writing, the Emerald Tablet, “that which is below is like that which is above and that which is above is like that which is below to do the miracles of one only thing”. . The physical body is the tangible and solid reflection of consciousness.